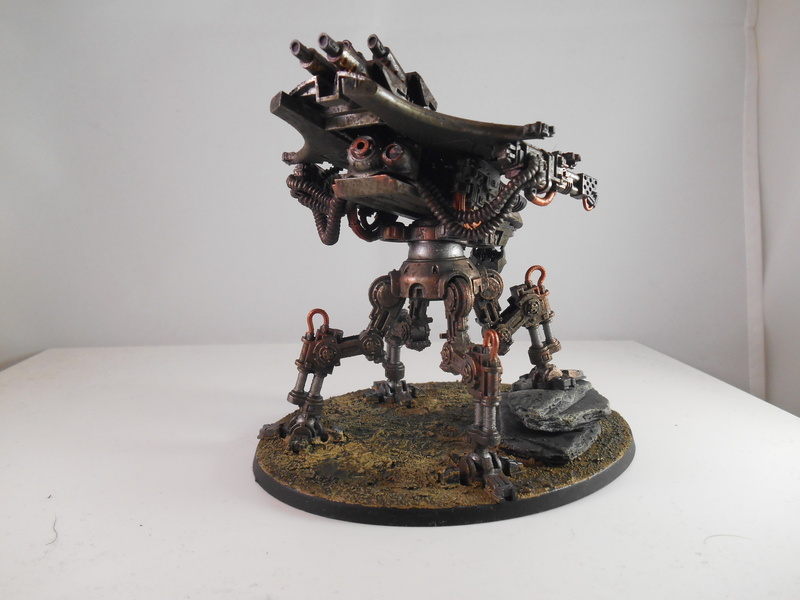 Vaguely inspired by that quadrupedal robot from opening sequence of the new Terminator.. 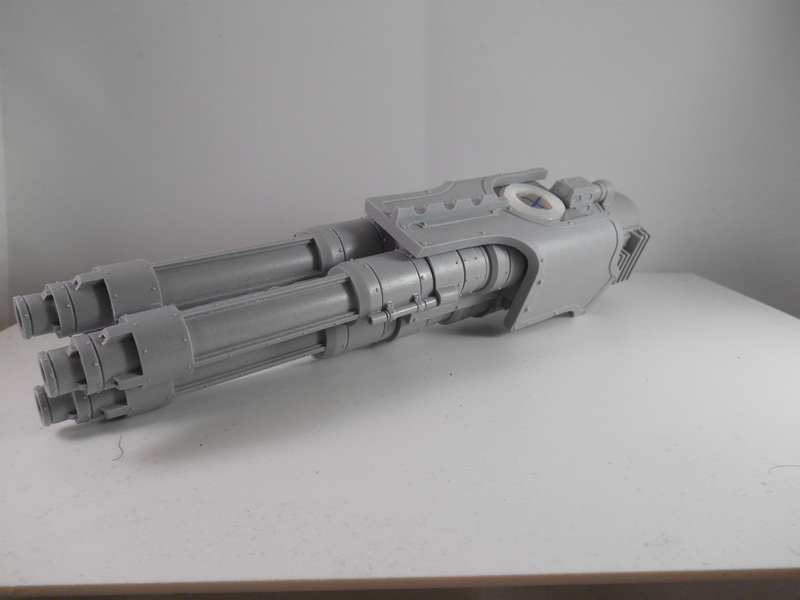 Still going to add some optics under the chin, lots of green-stuff cabling and ducting particularly around the flamers and the central body works. 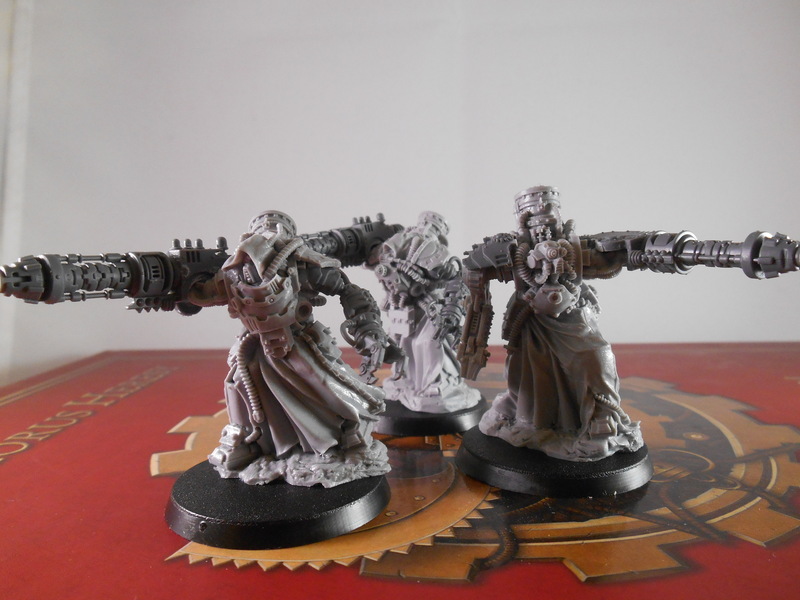 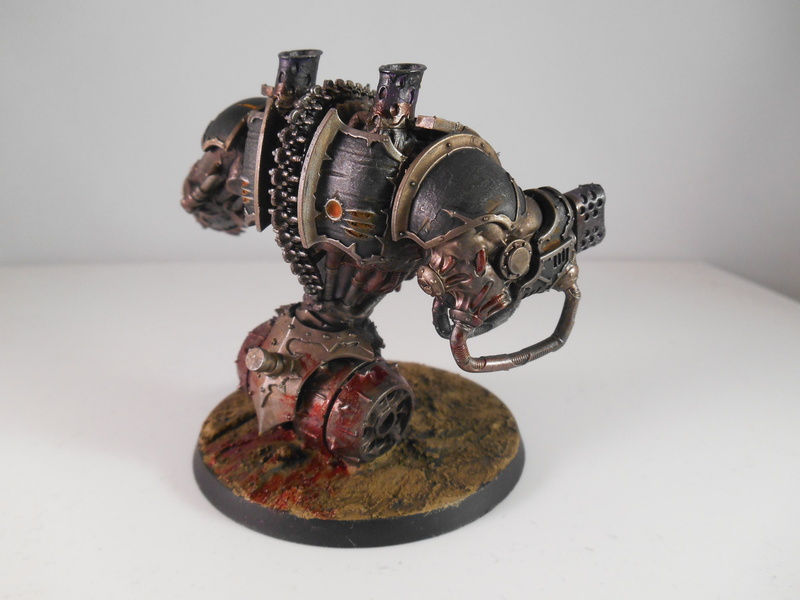 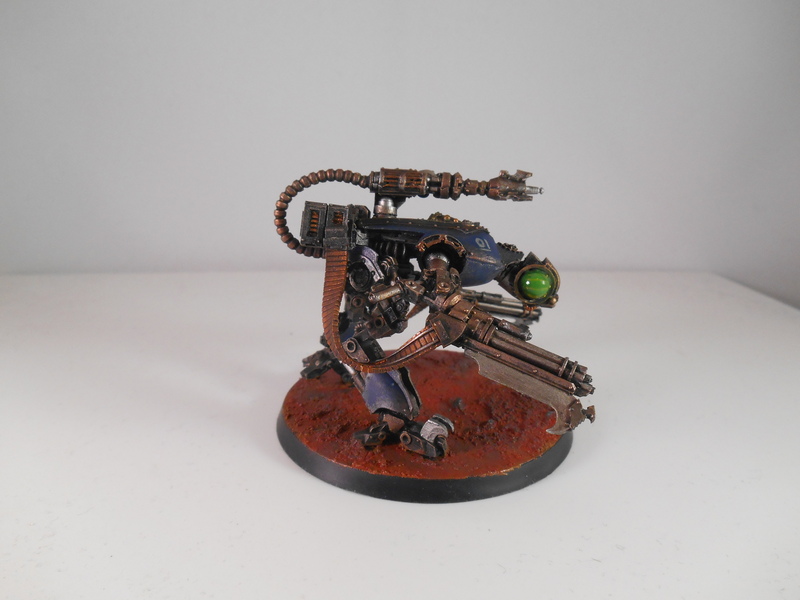 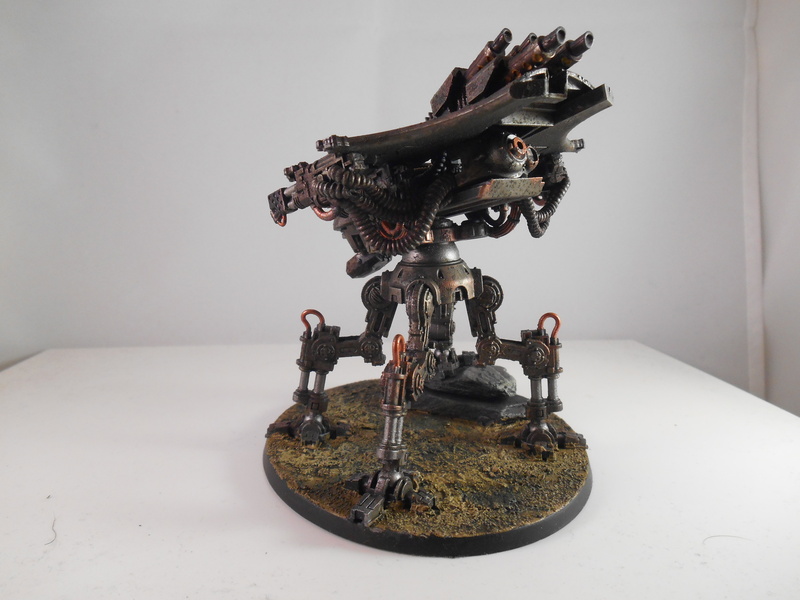 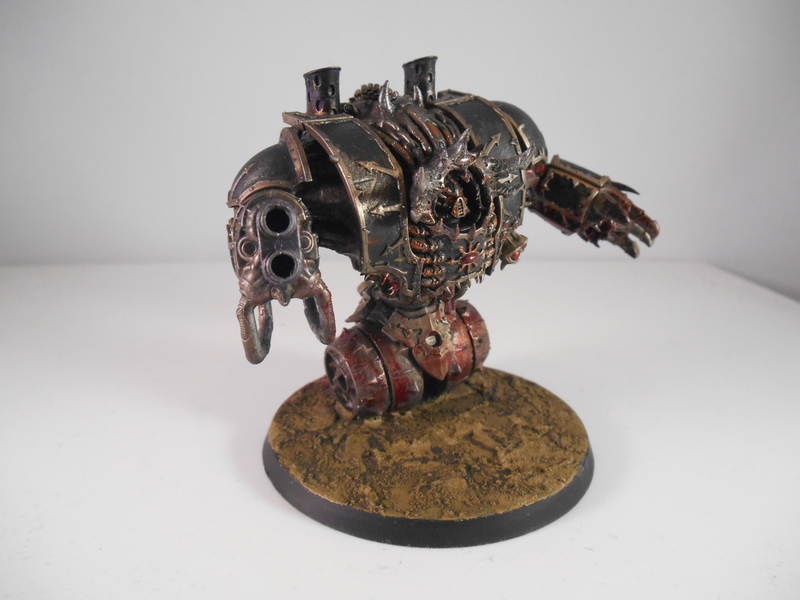 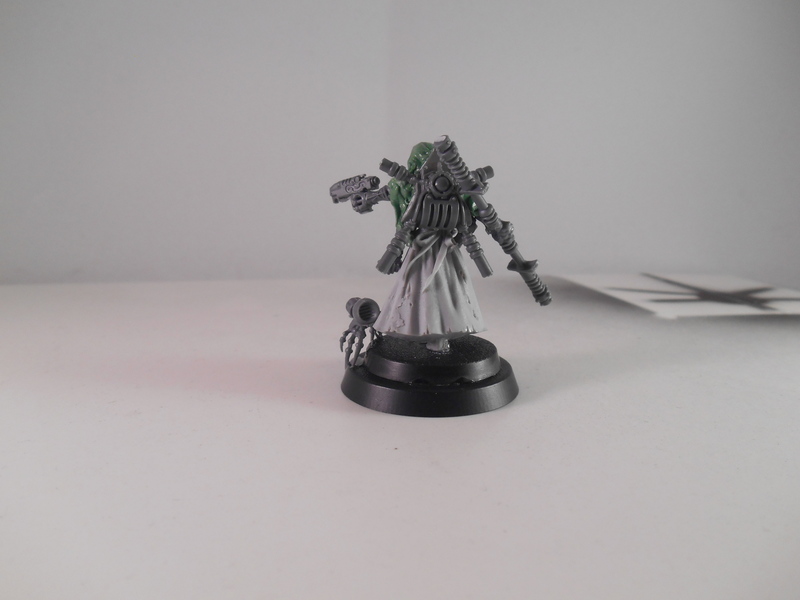 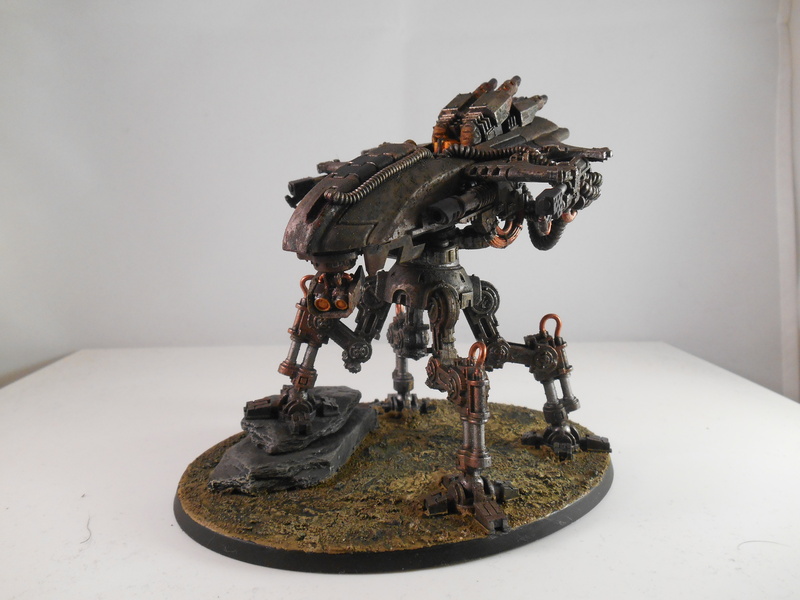 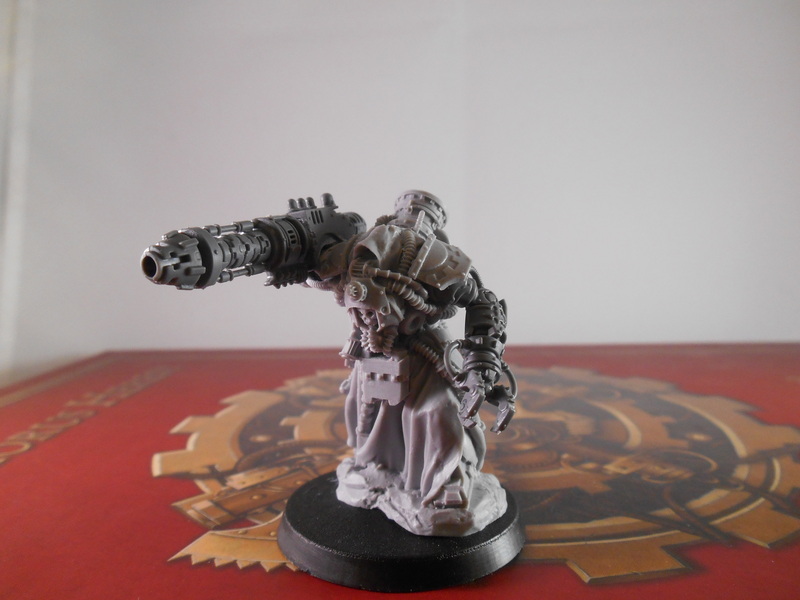 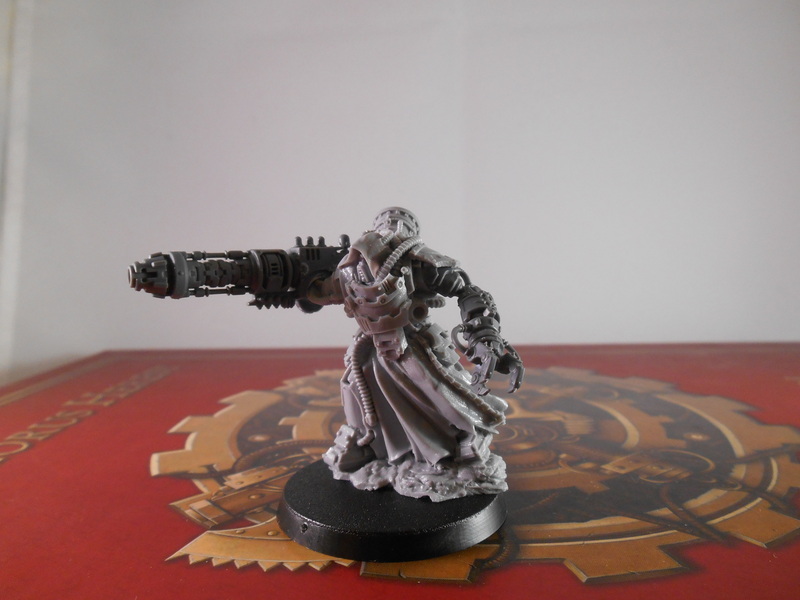 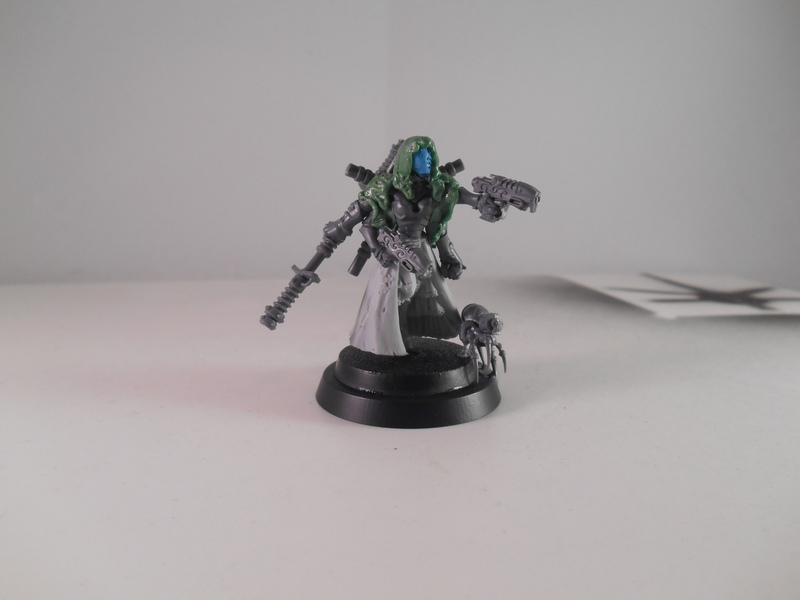 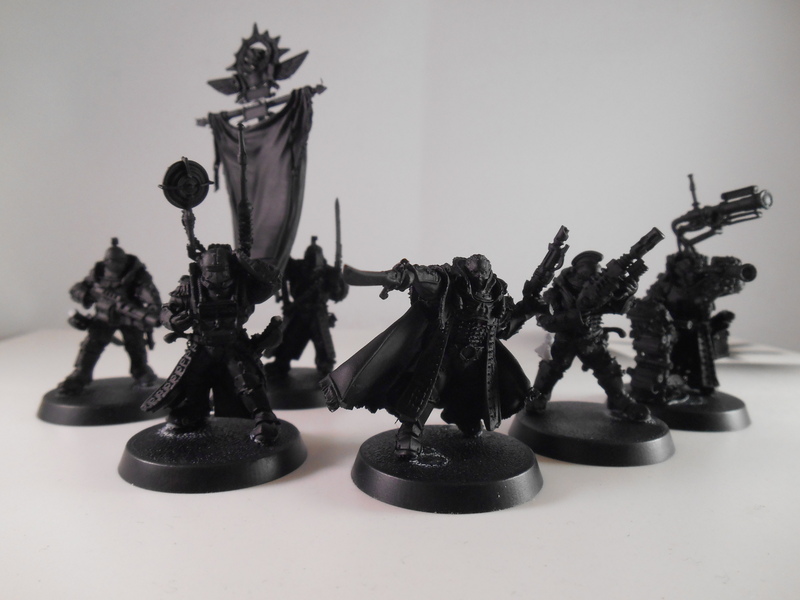 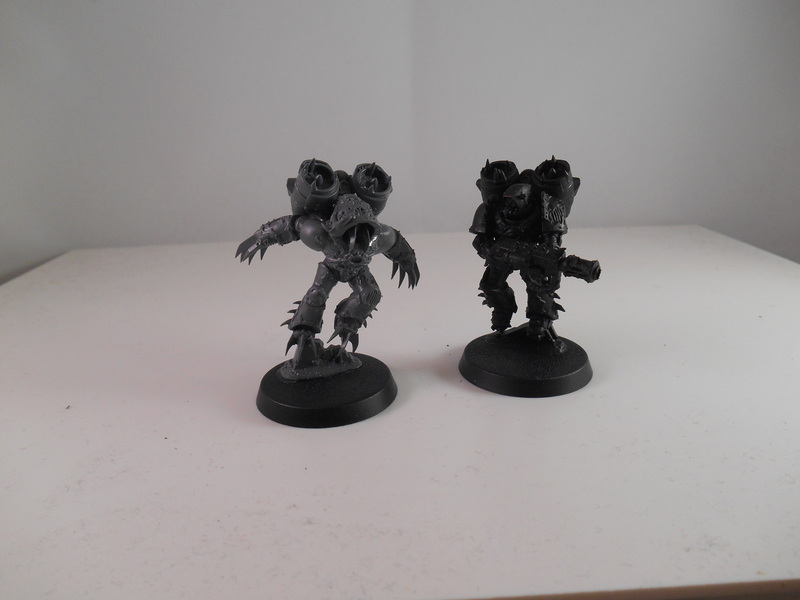 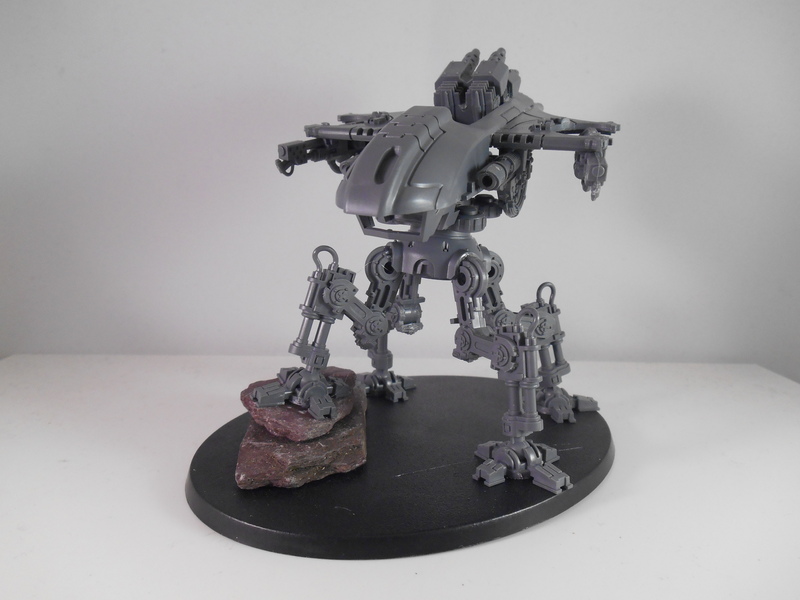 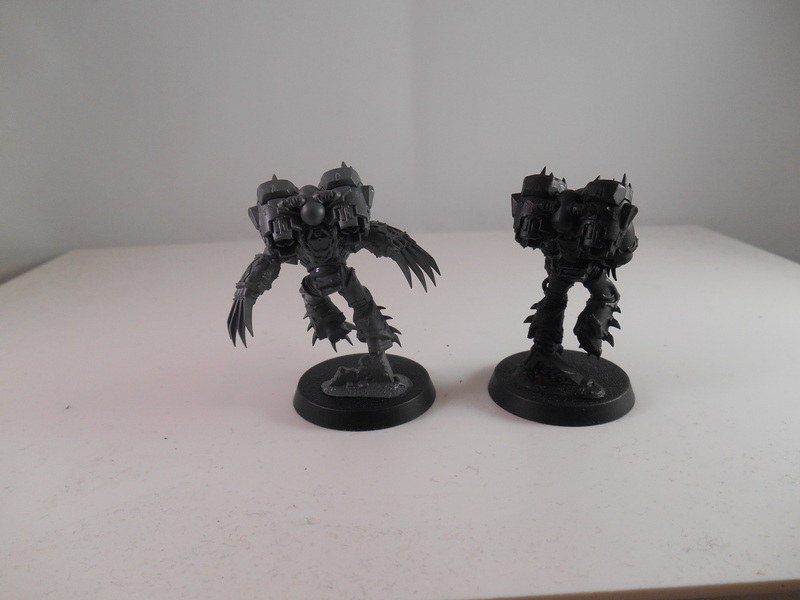 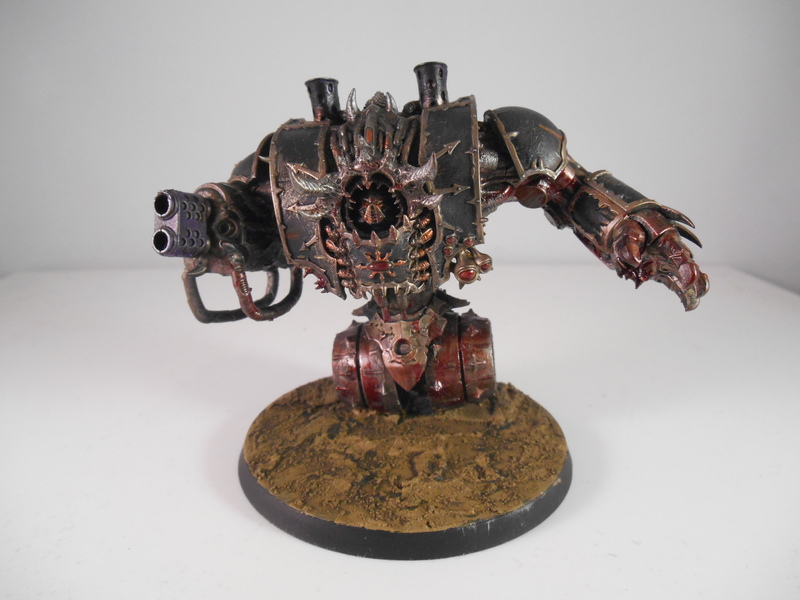 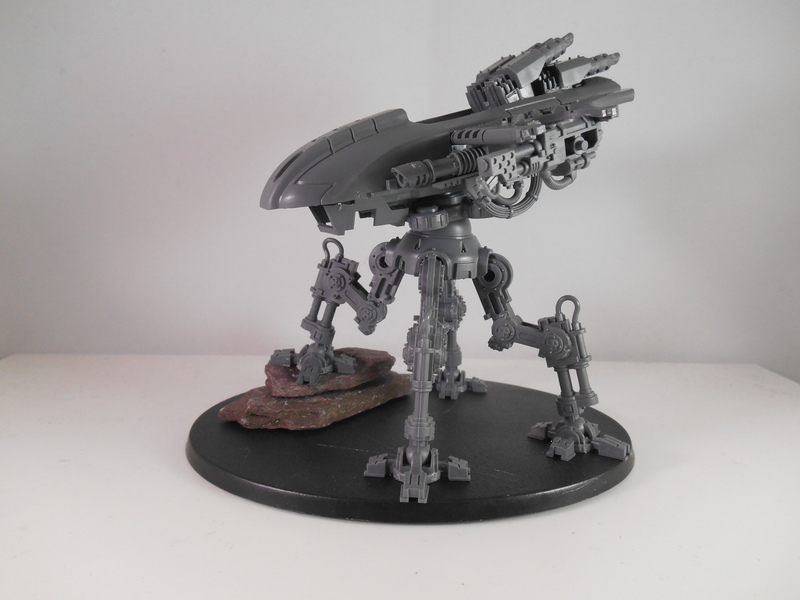 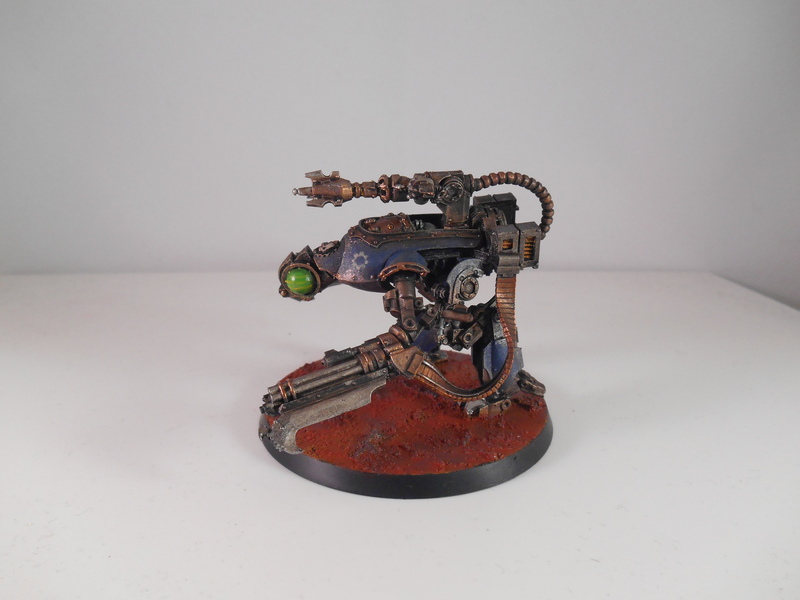 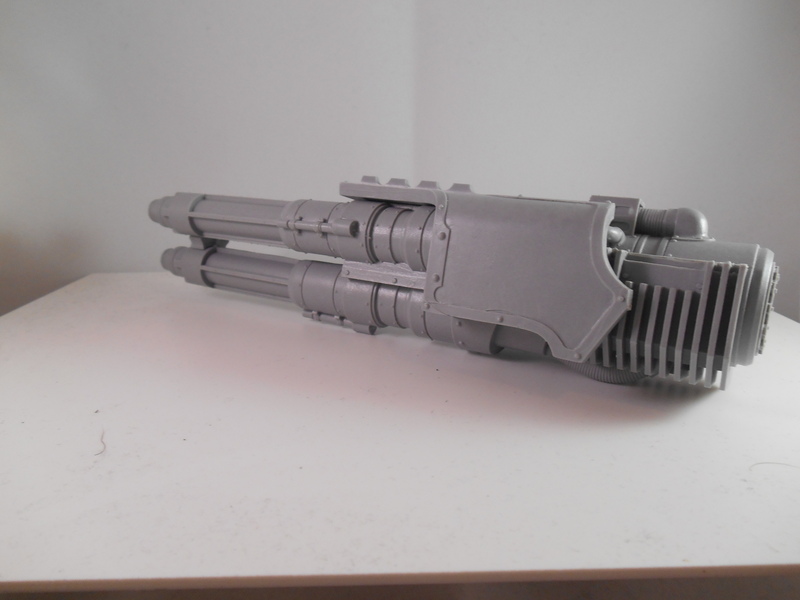 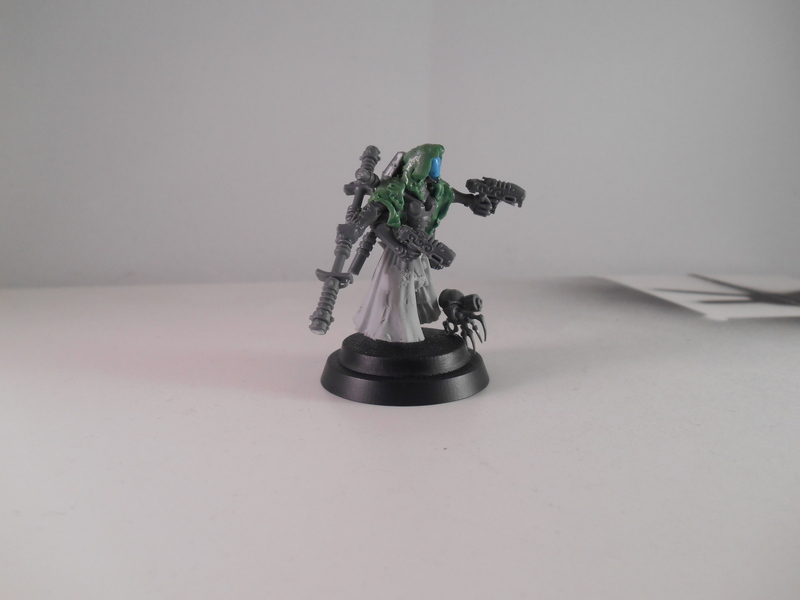 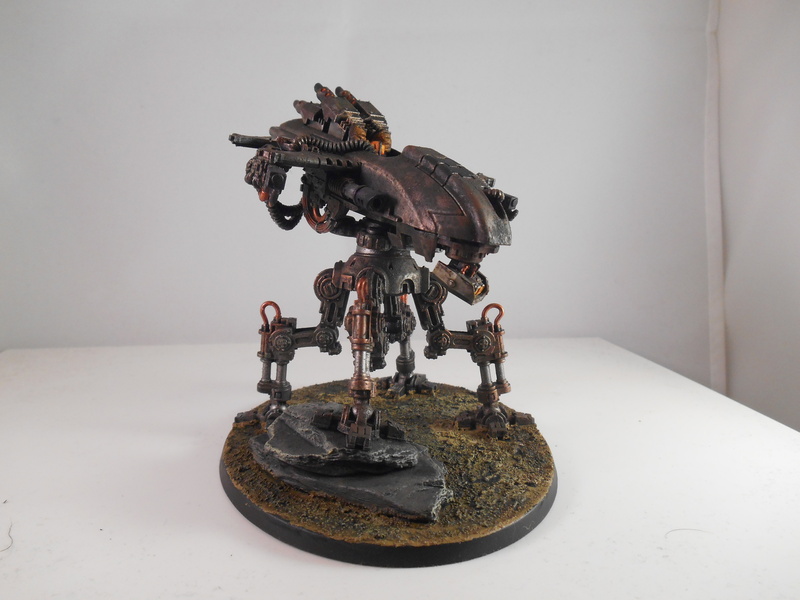 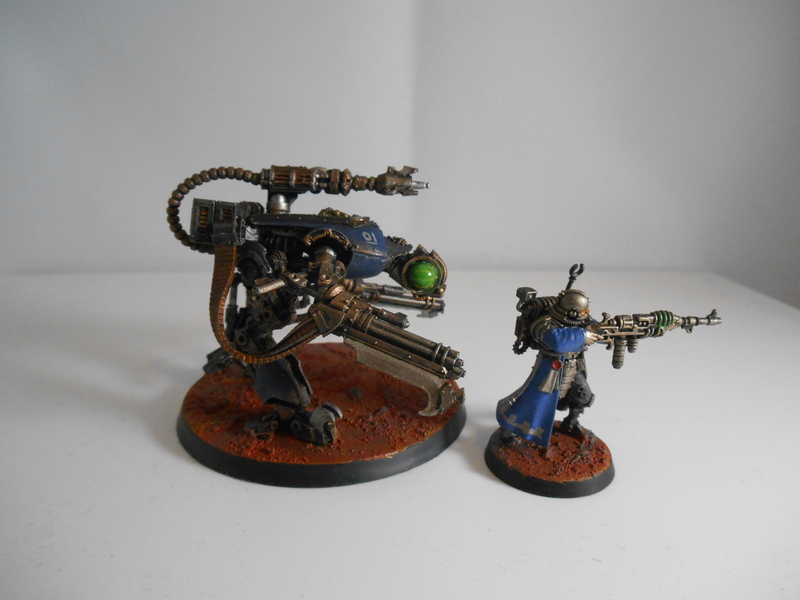 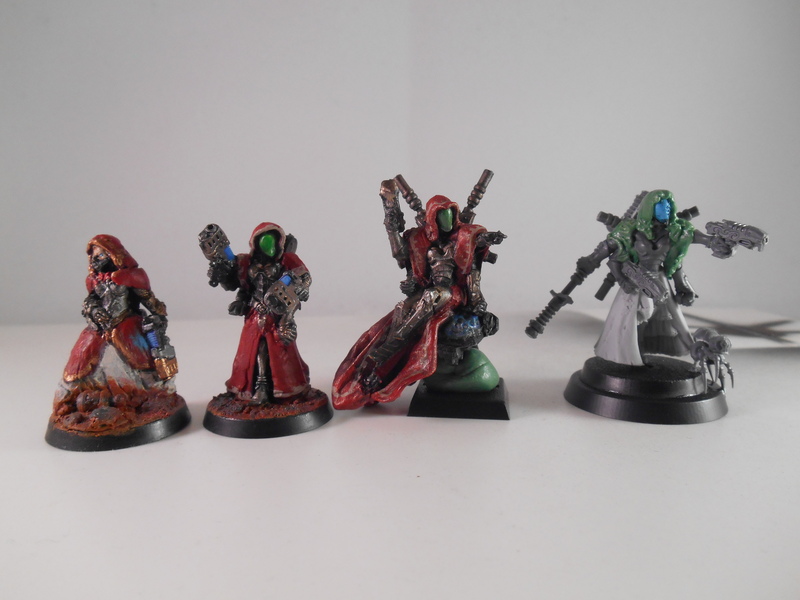 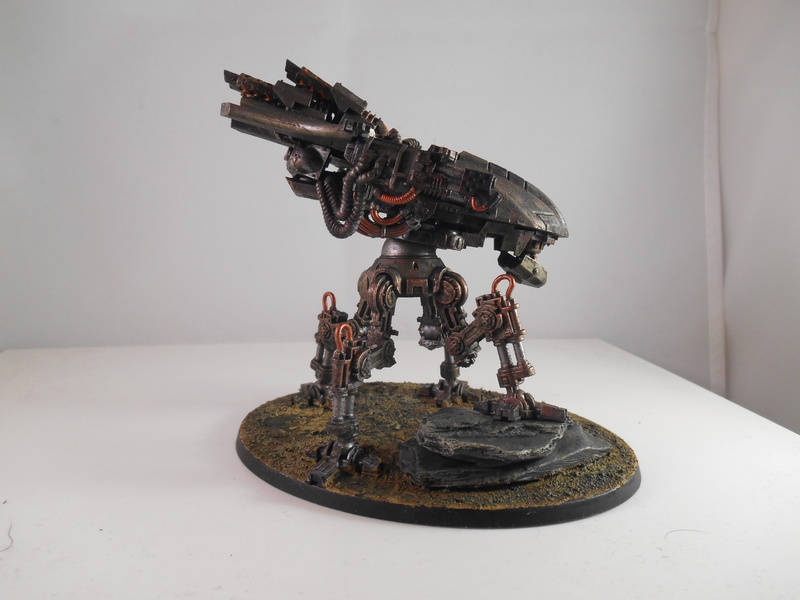 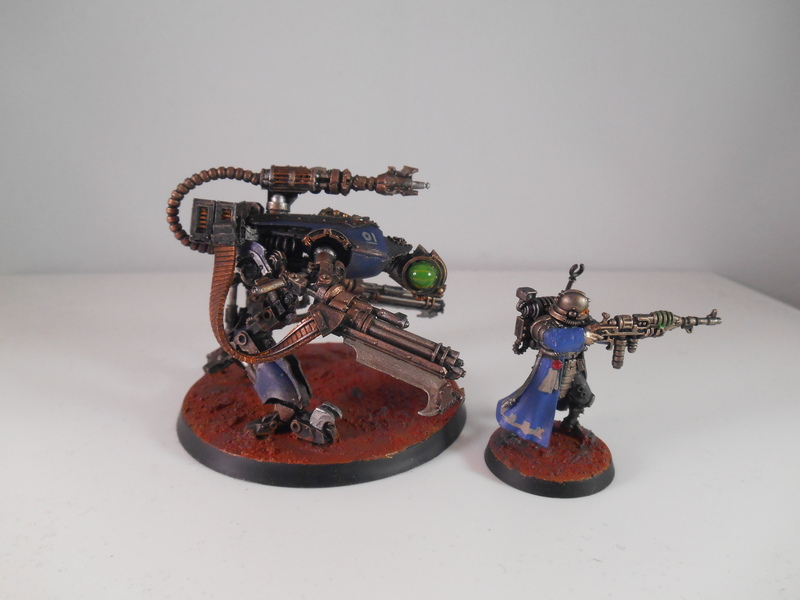 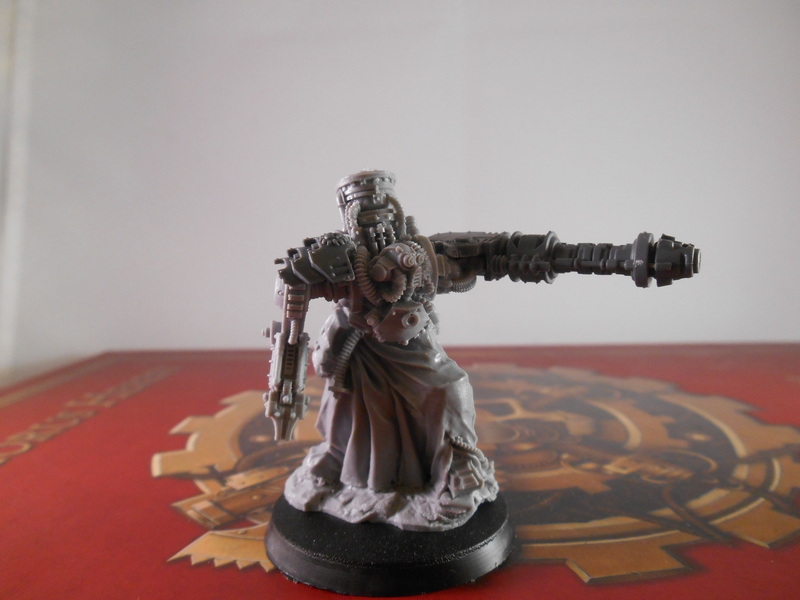 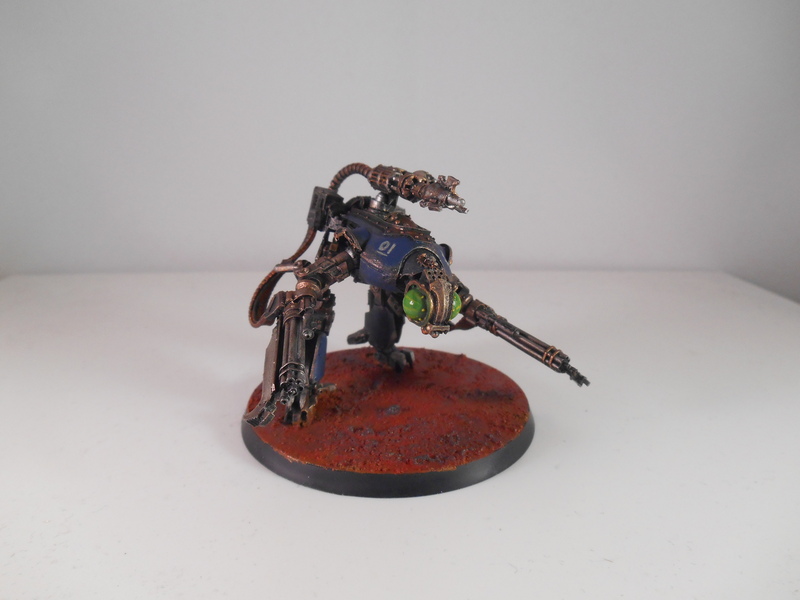 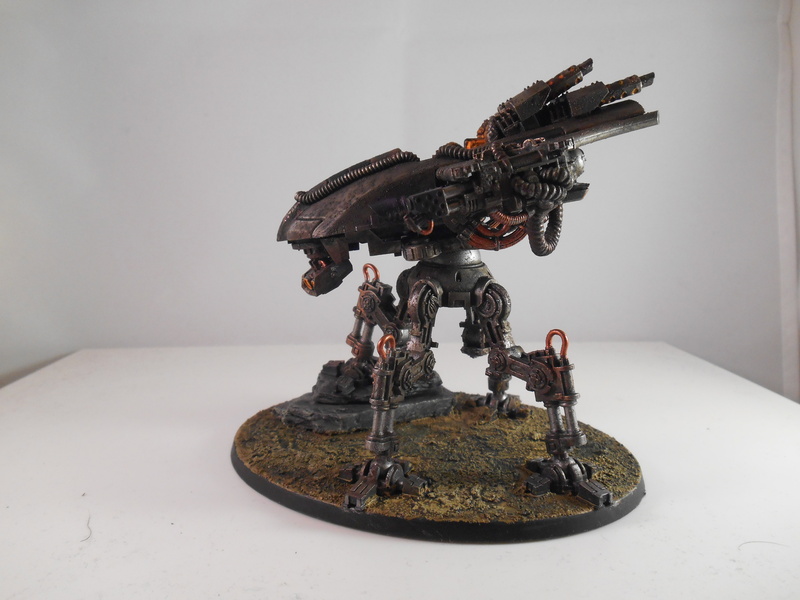 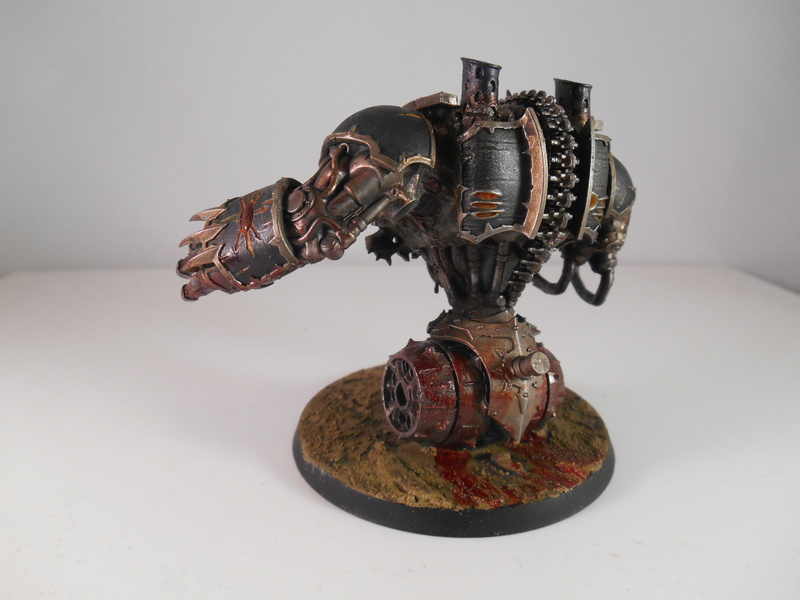 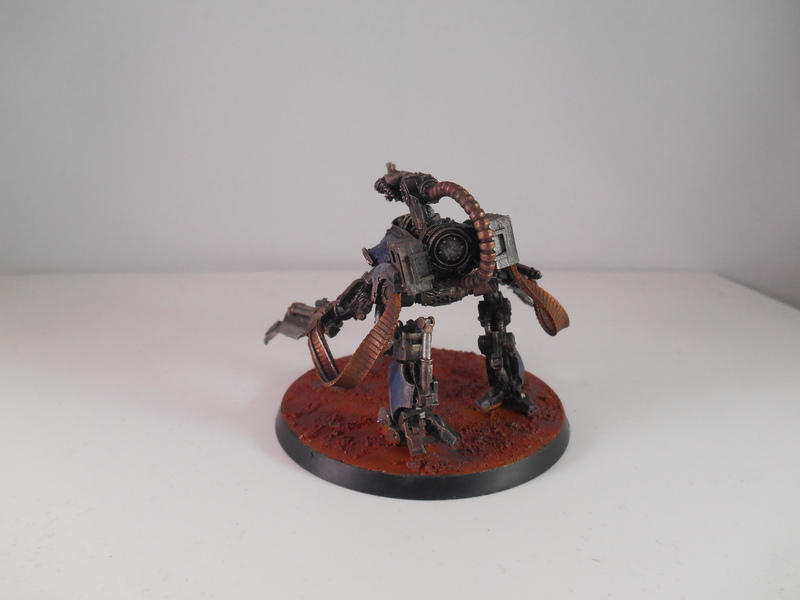 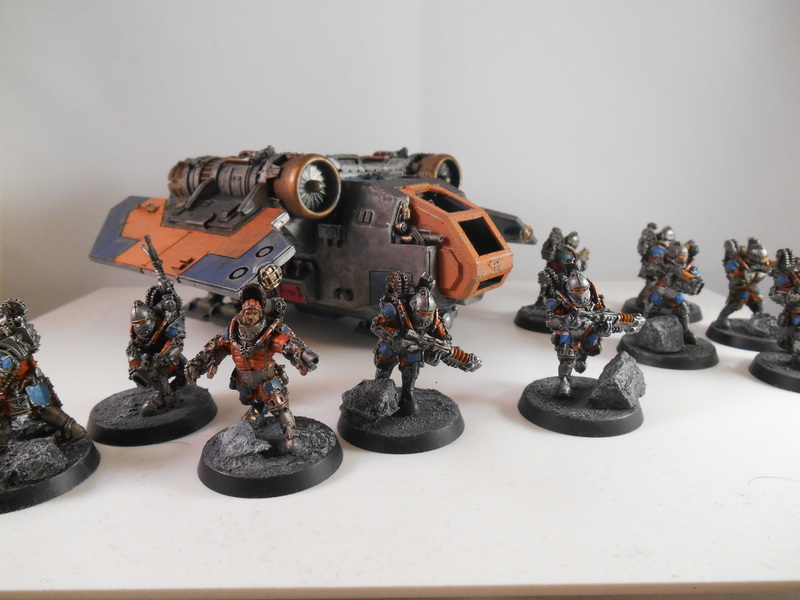 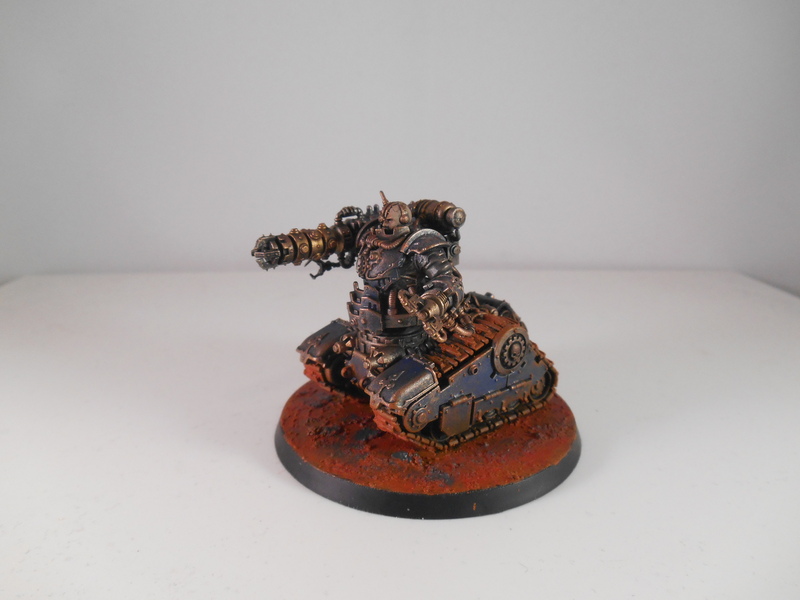 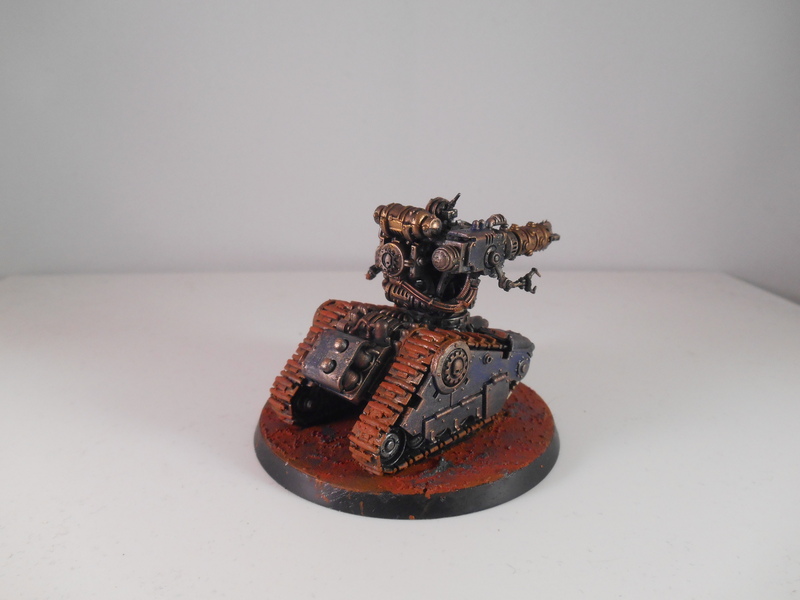 This entry was posted in Conversions, Mechanicum, Warhammer and tagged Conversion on July 31, 2015 by ruadhan2300.